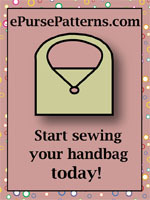 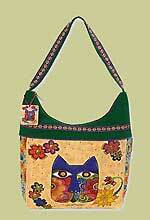 This purse pattern book has very clear instructions and full pattern pieces for 28 bags. 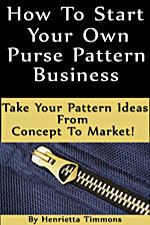 There is also a very handy section of Tips and Techniques - perfect for the beginner or more advanced seamstress. 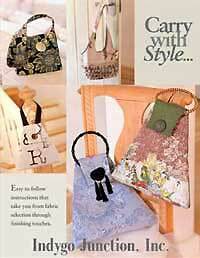 This complete how to guide has styles ranging from a tulip handbag to a mini-wrist bag.